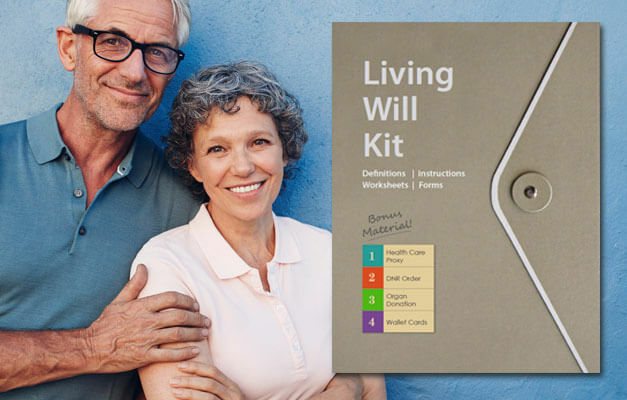 We also have a free Living Will Kit, an important advance directive tool that allows you to name who you wish to speak for you in case of a medical emergency. Find out more here. When a death occurs, most people don’t know what to do or who to turn to. 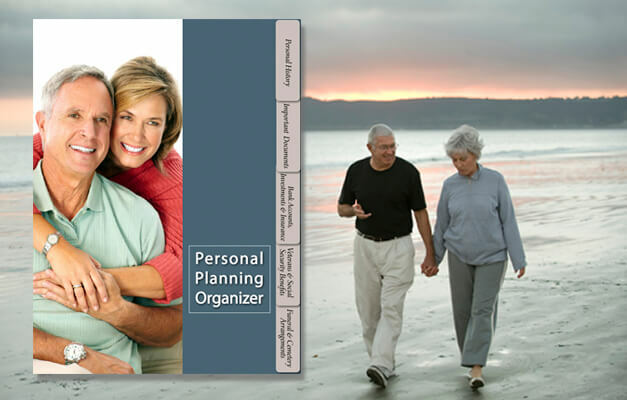 For those left behind, planning final arrangements and locating documents at the time of loss is extremely difficult. 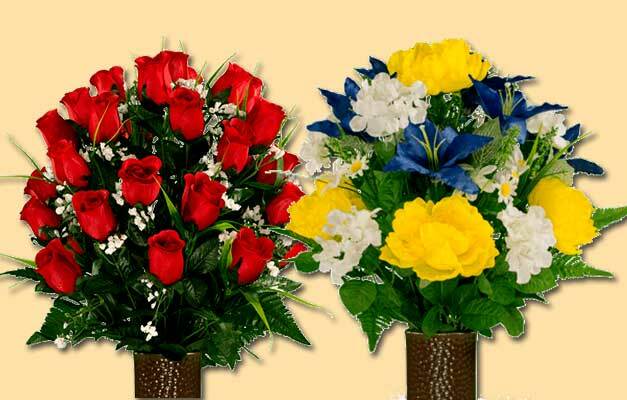 When you organize your important papers in advance, as well as plan your funeral and cemetery services, your family will be spared difficult decisions during an already emotional and difficult time. 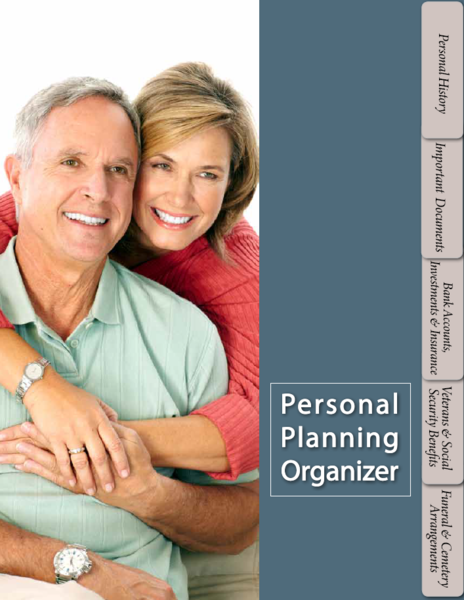 Indiana residents are eligible for a free copy of our Personal Planning Organizer. To request your free copy, fill out the form on this page.